To download the reference, open ftp://gsapubftp-anonymous@ftp.broadinstitute.org/bundle/2.8/b37/ in your browser. Leave the password field blank. Download the following three files (~860 MB) to the same folder: human_g1k_v37_decoy.fasta.gz, .fasta.fai.gz, and .dict.gz. 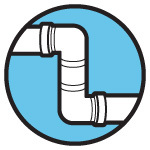 This same reference is available to load in IGV. 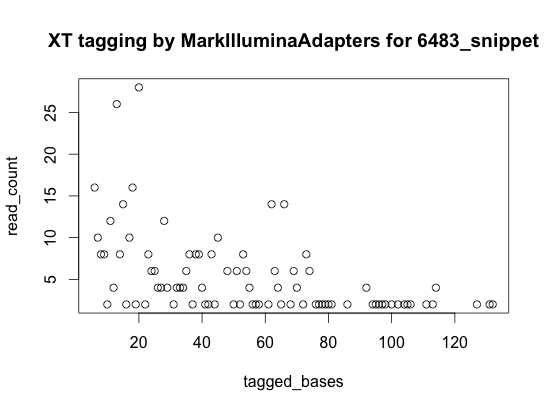 In the example data, all of the 1211 unmapped reads each have an asterisk (*) in column 6 of the SAM record, where a read typically records its CIGAR string. The asterisk represents that the CIGAR string is unavailable. The several asterisked reads I examined are recorded as mapping exactly to the same location as their mapped mates but with MAPQ of zero. Additionally, the asterisked reads had varying noticeable amounts of low base qualities, e.g. strings of #s, that corresponded to original base quality calls and not those changed by SamToFastq. 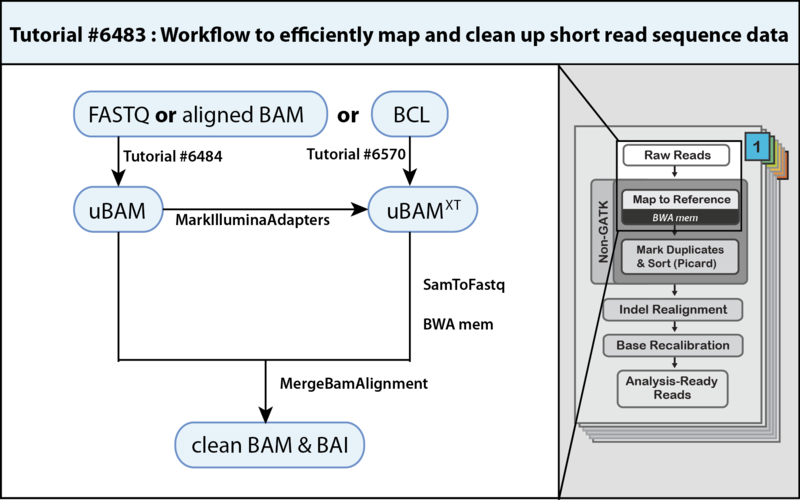 This accounting by BWA allows these pairs to always list together, even when the reads are coordinate-sorted, and leaves a pointer to the genomic mapping of the mate of the unmapped read. 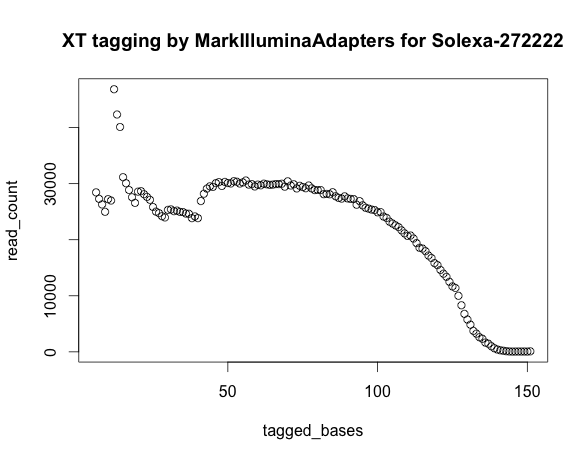 For the example read pair shown below, comparing sequences shows no apparent overlap, with the highest identity at 72% over 25 nts. 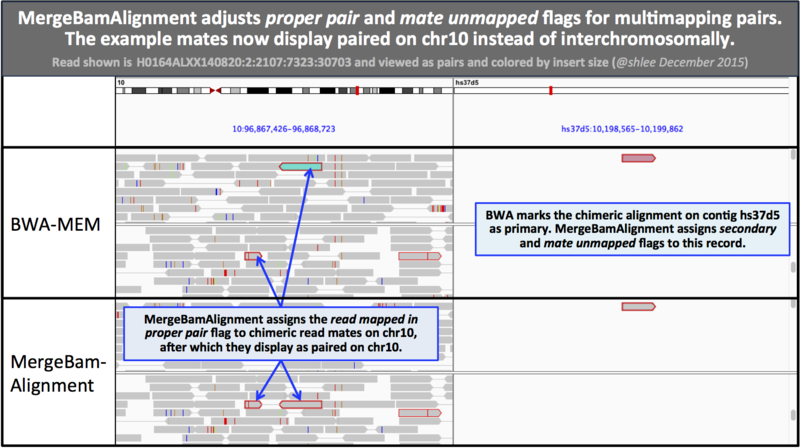 Comparing 6483_snippet_bwa_mem.sam and 6483_snippet_mergebamalignment.bam, we see the numberunmapped reads remains the same at 1211, while the number of records with the mate unmapped flag increases by 1359, from 1276 to 2635. These now account for 0.951% of the 276,970 read records.